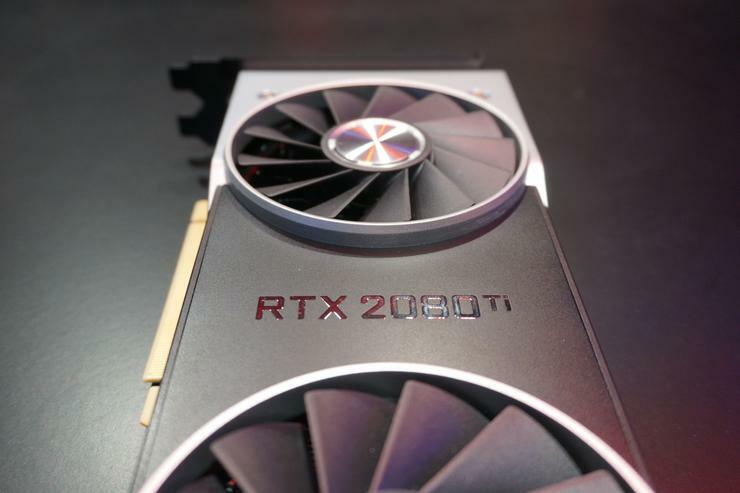 After weeks of numerous forum posts and social complaints about misbehaving graphics cards, Nvidia has acknowledged that its GeForce RTX 2080 Ti Founders Edition has a problem. Reports of dying RTX 2080 Ti units started picking up towards the middle October, and most complaints centered around Nvidia’s Founders Edition model or other cards using the company’s reference PCB. Early adopters cited various issues, from cards that outright refused to work to others that displayed bizarre visual artifacting, which you can see in the Gamers Nexus tweet below. Gamers Nexus asked readers to send them dead graphics cards for testing and wound up with a heap of hardware. In its testing, the publication discovered that RTX 2080 Ti “Blue Screen of Death” issues were caused by incompatibility with specific monitors, encountered a card that refused to raise clock speeds above 1,350MHz (the RTX 2080 Ti often hovers around 2,000MHz in games), and was able to replicate the visual artifacting issue. Nvidia’s message doesn’t explicitly confirm what the quality problem with its graphics card is, much less the root cause. 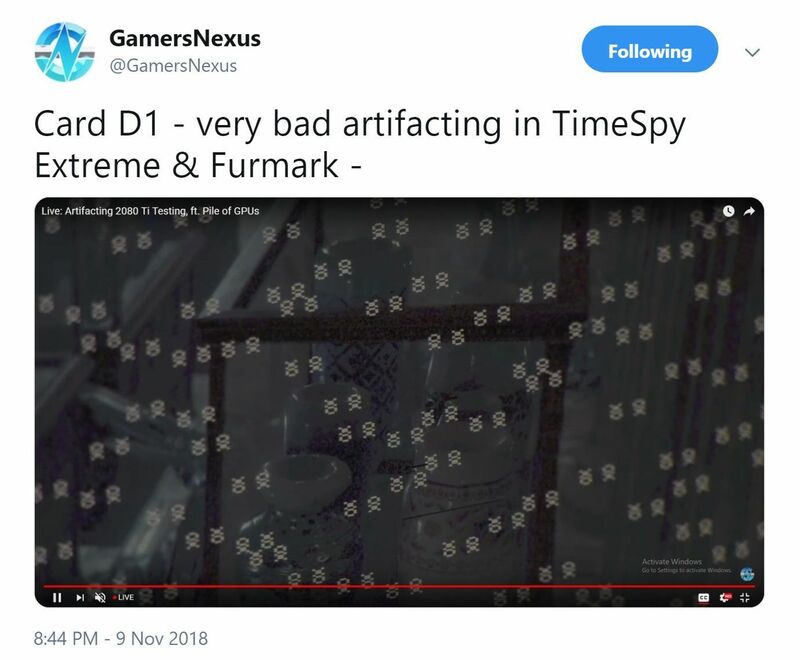 That said, it implies that Nvidia has a grasp on what’s wrong, and hopefully that means we won’t see similar issues in the GeForce RTX 2080 Ti Founders Edition going forward. Because if you shell out $1,200 for a graphics card, you definitely don’t want it to die within a month—especially now that RTX is finally on in Battlefield V.